The Toronto Pan Am Sports Centre (TPASC) is co-owned by the University of Toronto and the City of Toronto and is operated and managed by a third party entity named TPASC Inc. TPASC is also home to a number of high performance and national sport organizations, in addition to featuring the Canadian Sport Institute of Ontario (CSIO), one of seven centres across Canada. A multi-level fitness centre consisting of a strength and conditioning studio along with a cardio studio. The lower level strength and conditioning studio features free weights, squat decks, multi-purpose machinery, lifting platforms, and a Jacobs Ladder®, among other equipment. The upper level cardio studio contains a wide variety of machines including treadmills, stationary bicycles, elliptical machines, rowing machines, and more. The Aquatic Centre at TPASC contains two Olympic sized swimming pools, a competition and training pool, and a Dive Tank. 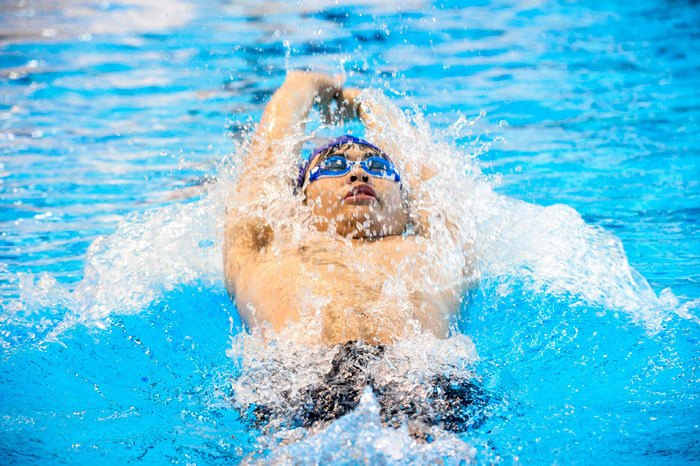 The competition pool features a gallery of seating for 2,277 people and the training pool is equipped with two moveable floor sections to adjust depth level for programming. Users can enjoy a wide variety of aquatic programming, including lane swimming, water polo, water volleyball, and aqua fitness classes. 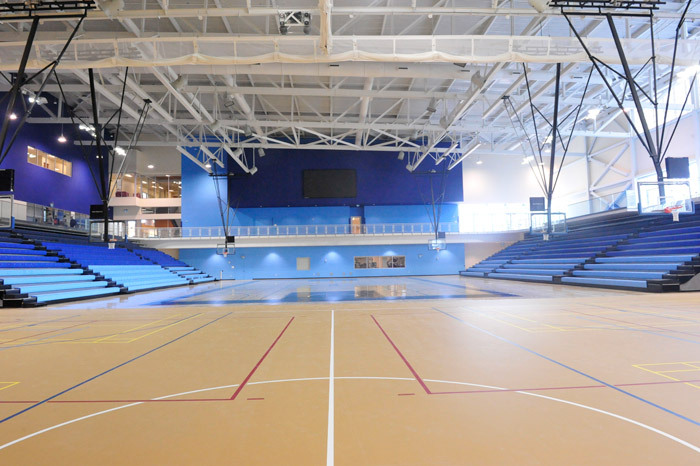 The Field House consists of four competition size gymnasiums, all with hard wood flooring. The Field House is home to a variety of programming, including drop-in sports, City of Toronto programming, and University interhouse, intramural, and learn to play programs. The Field House is surrounded by an upper level running track. 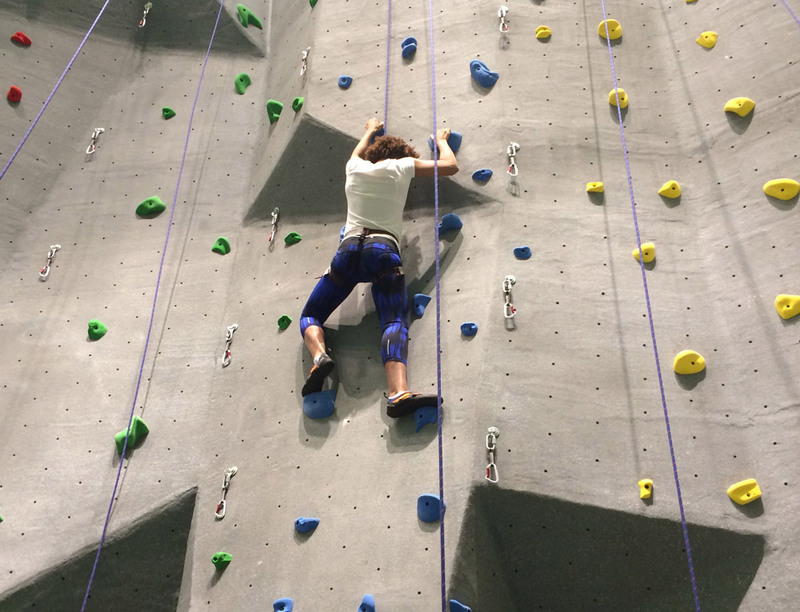 A 41-foot climbing wall is one of the highlights of the TPASC facility. The climbing wall, with a variety of routes, is sure to offer members a challenging, full-body workout. Users will be able to access the wall through drop-in sessions or introductory climbing classes. Learn more about the Toronto Pan Am Sports Centre.